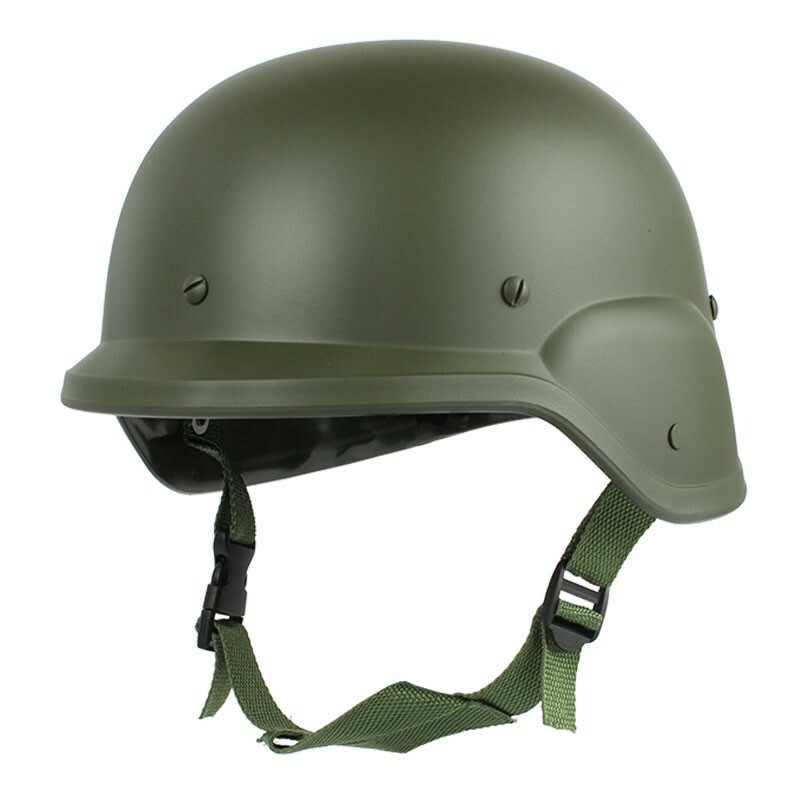 Keep your head safe with a SWAT Helmet! Modeled after the real deal, the SWAT Helmet provides you with added protection for your head. Not only do they protect, but they also look awesome! Note: Novelty item. This helmet is a not a safety device and is not rated to protect your head from falls or impacts.